Comcast says it is deploying 600 new outdoor Wi-Fi hotspots in popular locations in Huntsville and Tuscaloosa. 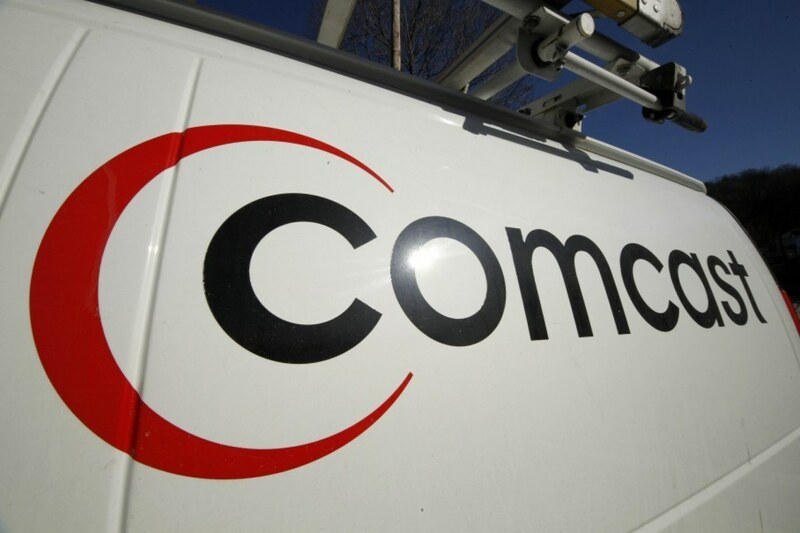 They will be free for Comcast customers, and non-customers can use them free twice a month. The locations chosen include parks, shopping centers, restaurants and schools, including several on the campus of the University of Alabama in Tuscaloosa, Comcast says. "Today's announcement is a true game-changer for Comcast customers in Huntsville and Tuscaloosa," said Vic Pascarelli, Comcast Vice President of Sales and Marketing. "Accessible Wi-Fi service supports a more seamless online experience for our customers, especially in the high-traffic areas where connectivity is in such demand." Most Xfinity Internet customers can access the hotspots by selecting "xfinitywifi" from the list of available networks and entering their Comcast email and password.